I have been trying to purchase your book through Amazon.com, however I havent had any success finding it on there or on Barnesandnoble.com. Thank you for your support! In shaa Allah, my book will be on those websites on December 15. Sorry for the delay! 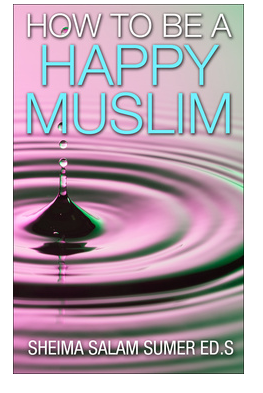 Dear sister, please send me an email at howtobeahappymuslim@outlook.com. I am sorry to hear of your difficulties with family members.